Implementing location analytics within an organization results in more demand for and better appreciation of GIS. The requests of non-GIS staff for authoritative datasets and cartographic products that they can use with location analytics tools will drive the demand for GIS. The same staff will see the benefits of having access to geospatial experts who can help them with advanced techniques such as predictive modeling and network analysis as well as application development. As location analytics is added to fundamental business systems, there is less need to support trivial mapmaking requests. 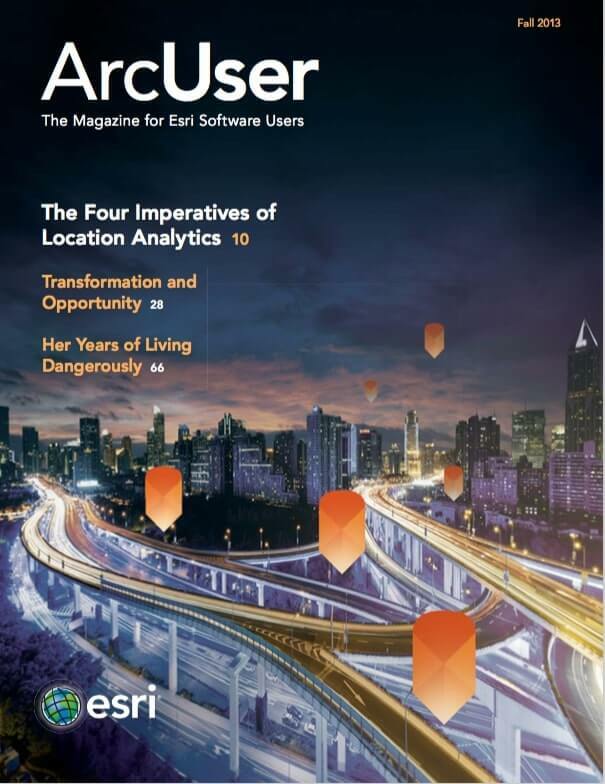 Location analytics and ArcGIS Online provide self-service mapping and analysis. The result: more people are empowered to create and use their own maps. Ultimately, staff can incorporate mapping into their workflows and decision processes. What does this mean to you? Daily interruptions are reduced so you can focus on the work that is more important to both you and your organization.